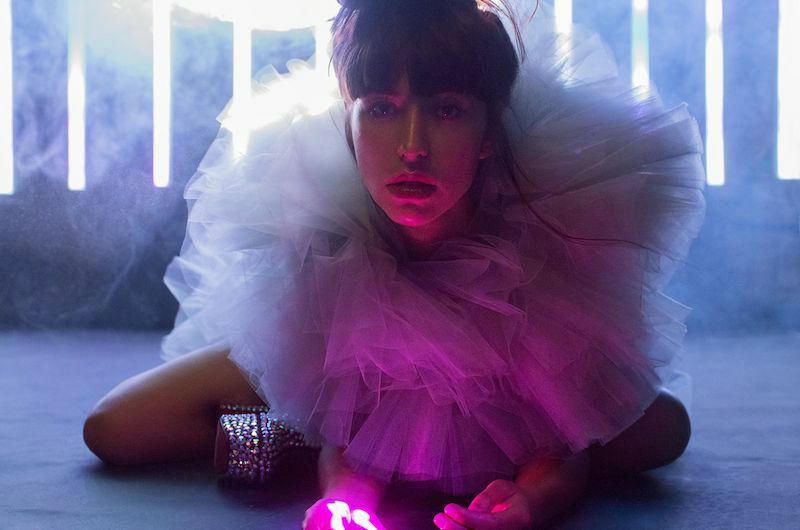 Two-time Grammy Award-winning, critically acclaimed New Zealand songstress Kimbra released her third studio album, Primal Heart, earlier this year via Warner Bros Records. Initially planned to be released in January, the 12-track record was then pushed back to 20 April 2018, earning praise from the likes of Interview Magazine, PAPER, NYLON and Rolling Stone. Known for effortlessly mixing pop melodies, hints of jazz, elements of electronica and off-kilter R&B, the 28-year-old artist has a way of conveying raw feeling throughout each song. 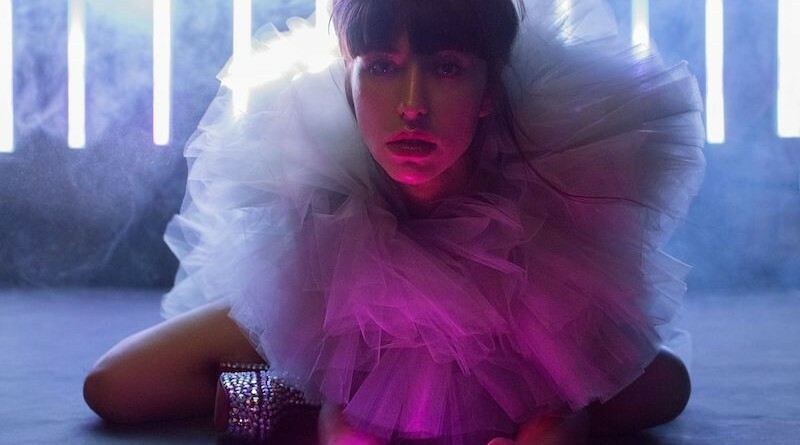 There’s a newfound directness to this album, stripping down Kimbra’s music to bare emotion and heart, the record invites listeners to experience the inherent vulnerability in her heartfelt vocals. Kimbra spent the past two years quietly assembling the album, self-producing and mixing alongside co-producer John Congleton (St. Vincent, Angel Olsen, Explosions In The Sky), among other producers in Los Angeles and New Zealand, and hit-machine Skrillex as co-producer on “Top of the World.” To support the release, Kimbra embarked on a huge US tour, including shows with Beck, ODESZA and Son Lux.